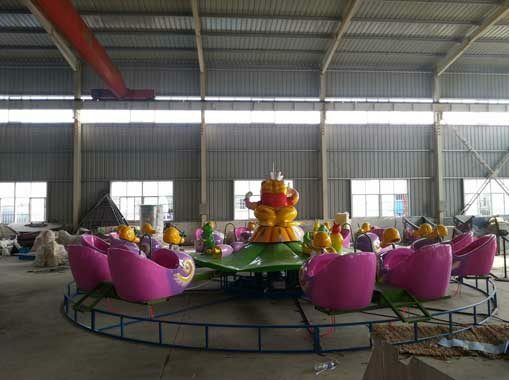 Happy swing ride, a new carnival ride which is produced in Beston factory. 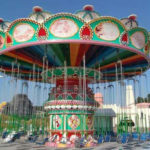 Beston happy swing, developed as a simple swing ride that can be enjoyed by both and kids and adults. 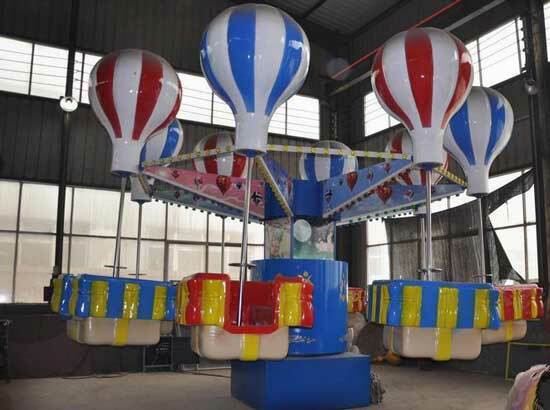 It is a large version of the kiddie swing set and it is belongs to the mechanical amusement rides. It is safe and interesting to kids. 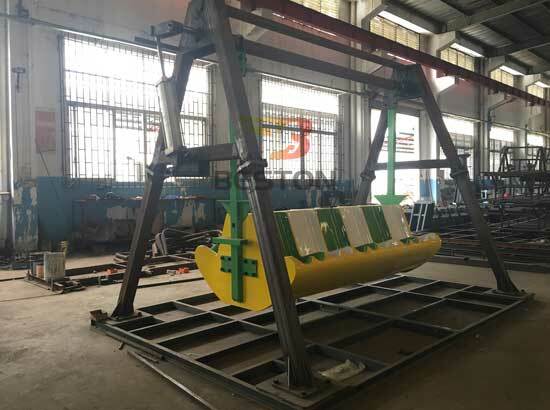 Welcome to buy your new happy swing ride from Beston Group. 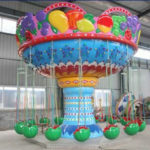 Similar to the simple swing that kids could playing these happy swing ride at home. Small in size and can be used in small places. 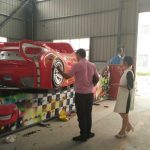 Beston also offer customized service according to your requirement. 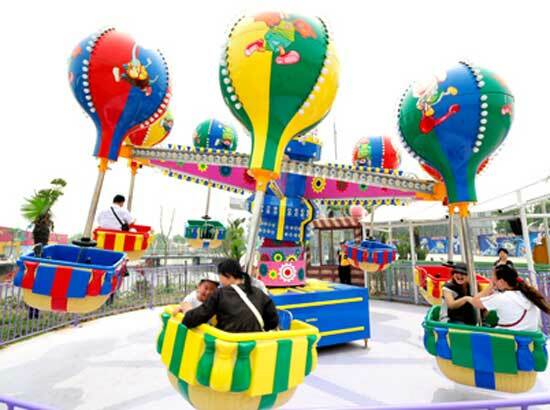 Beston happy swing ride is double-sided with 12 seat for passengers. 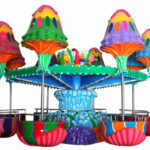 Bright colors and dynamic music that makes the happy swing ride more attractive to kids. 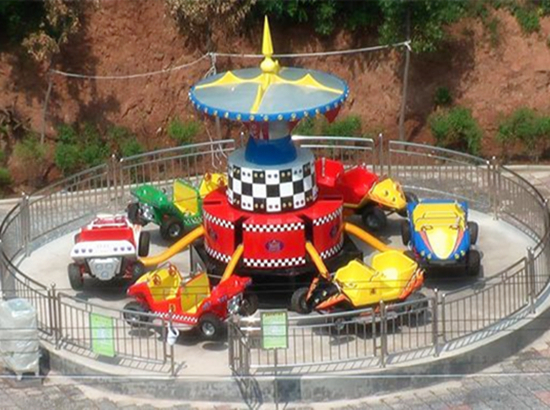 Happy swing ride is a simple structure which is easy to operate and maintain for investors. 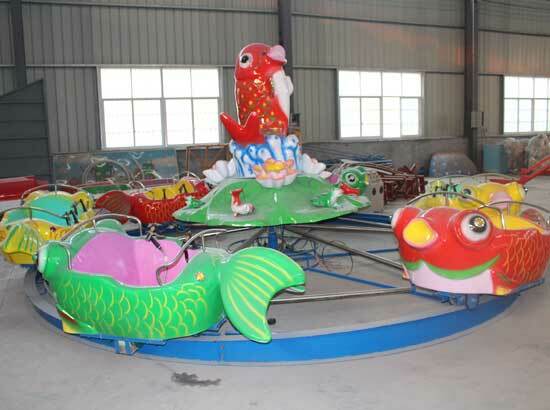 Happy swing ride is one of the best choice for your investment in the amusement park. 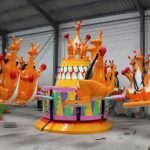 The new model happy swing ride which is produced by Beston Amusement Equipment are all made of high quality FRP materials. 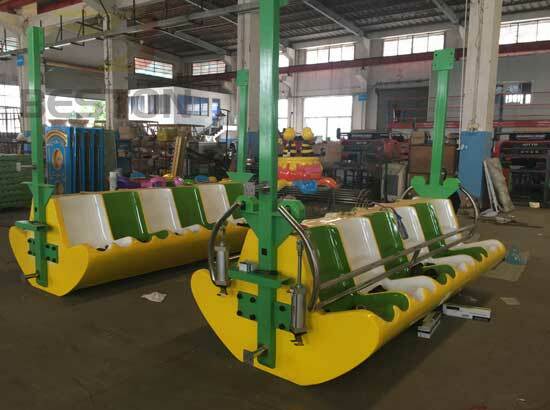 We use the automotive paint technology to manufacturing this ride, so Beston happy swing ride are corrosion resistance, environmental protection, but with reasonable prices which is affordable to you. 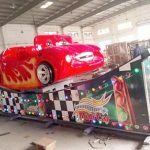 Lots of kiddie rides and thrill rides have been installed in South Africa, Nigeria, Pakistan, Russia, Botswana, Philippines and etc. 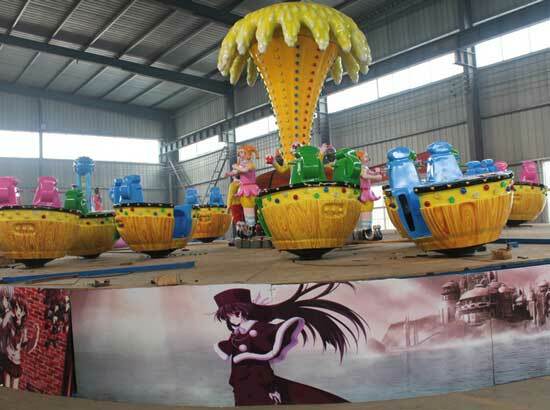 They are popular used in the amusement park, funfair. 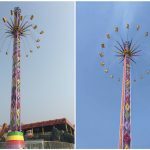 So welcome to try this new simple ride. 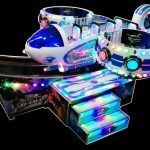 It will be a great investment for your park.